A couple of months ago, I did a Maternity Photo session for this little girl’s Mommy. 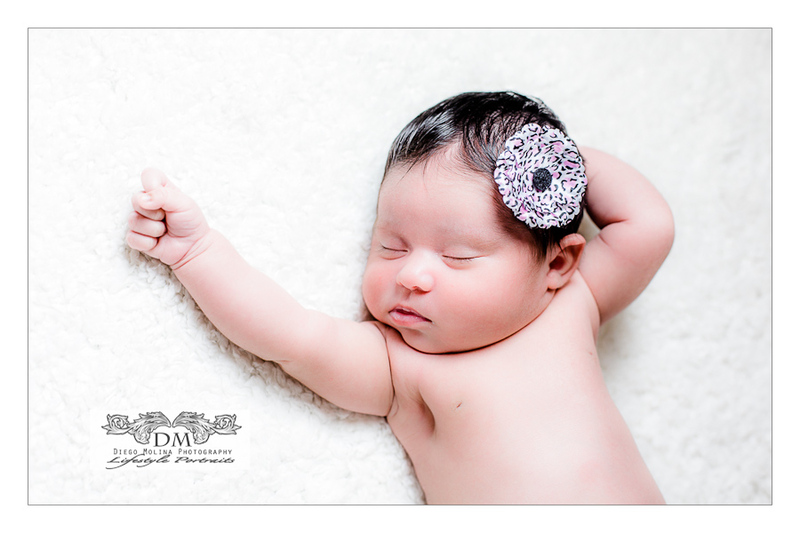 I had the pleasure to meet Little Miss B for her very first Newborn Session and she was delightful. She takes after her Mom when it comes to fashion! 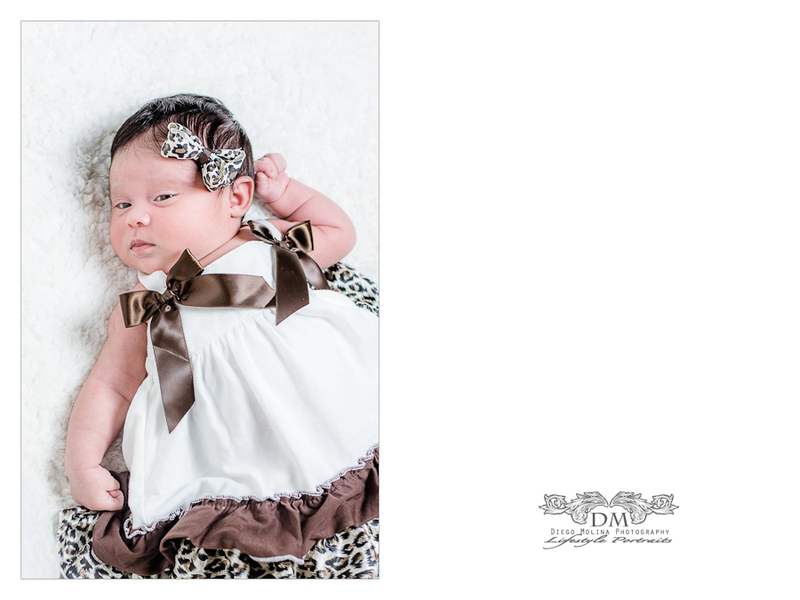 Newborn Photography can also have themes, this one of course was about animal prints and Gucci accessories! Congratulations to the family on the arrival of this adorable princess. Welcoming newborn girl Madison to her beautiful family. This adorable Baby Girl at 7 days-old was already a Goddess!. Newborn photography sessions are challenging in the sense that you have to allow nap and feeding time accordingly. Once babies do both, they become professional models! During these family portraits and newborn photography session, I was able to use cute baby props, baskets and Mommy also had a beautiful wooden sign with her name, which made some of the shots more special. 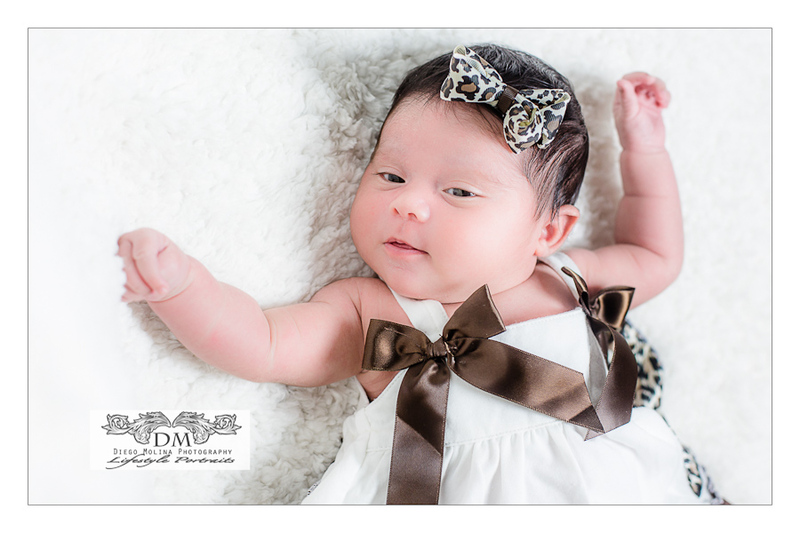 Our professional photography studio offers newborn photography and family photography in New Jersey and New York City. If you are interested in booking or getting more information please contact our studio today!